Saluki is defined as sight hound because they hunt by their sight. They have piercing eyesight as eagle. This breed of dog looks like a model. It is slim and has toned body structure. Its legs are tall and sassy which gives the agility. 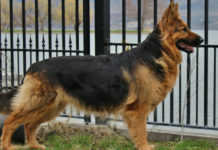 This breed’s speed is compared to wind. This breed is a perfect blend of grace and beauty. Since inception this dog is a loyal animal which loves to work with humans. 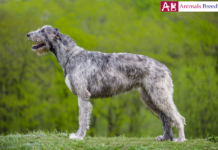 Arab people aptly gave this breed name- Saluki which mean-“the noble”. 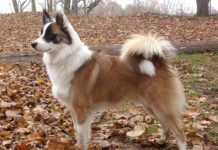 Many people get lost in its exotic beauty and bring this dog home without fathoming the adaptability of this breed. 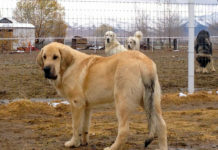 This breed is not suitable for apartment because of their huge size and their craving to live in an open environment. The breed is not at all talkative. It will show you affection without being yappy and vocal. The dog likes to relax on soft bed because of its bony structure. With strangers they tend to be timid and shy. Exact documents about its origin are unknown. 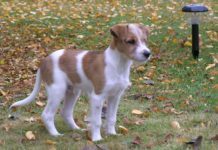 It is believed to be the first dog in this world. 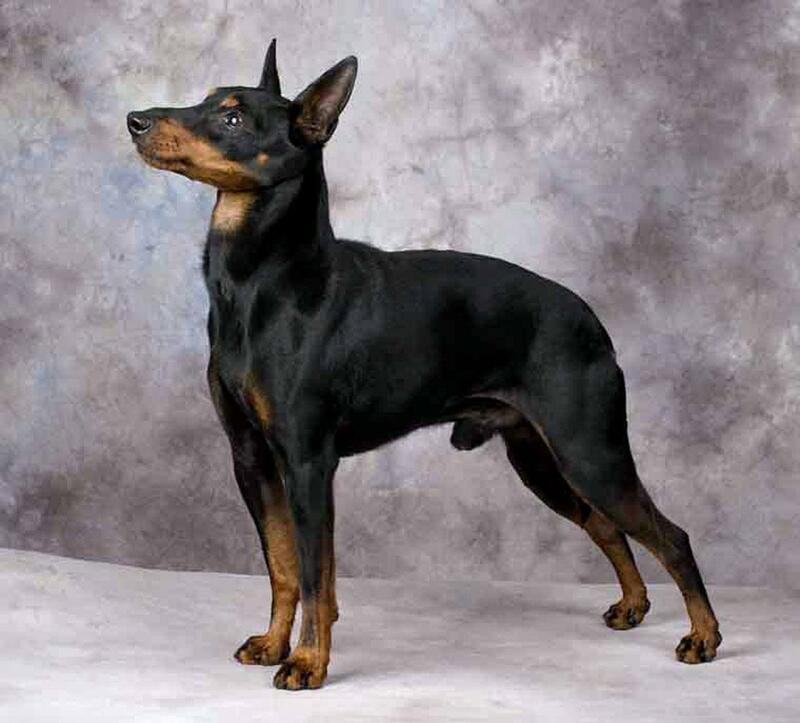 This breed description is made in Egyptian tombs and paintings. This dog is older than Sumerian empire. It is believed that Pharaohs used this dog to hunt hares and falcons. Muslims of that period assumed the dog as “Allah’s gift. Their cherishment to the dog is vivid from the fact that they used to mummify the dog after its death. Price of the dog is around $600 to $800. 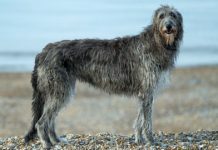 The dog closely resembles to Afghan hound. It has characteristically long and strong legs. Its body is sleek and well-toned muscles which gives it supermodel like features. Head is elongated and muzzle is long. Its tail is long and artistically curved. Ears are long and pendant shaped which is covered with feathered like hairs. They have expressive eyes of almond shape which is either dark brown or hazel. One can clearly say that this dog is built for speed. 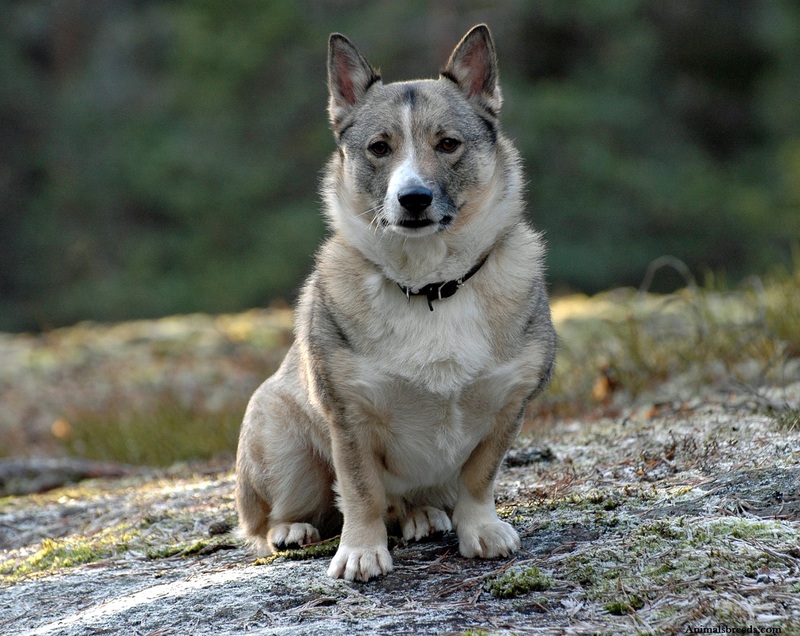 This breed contains little fat in its body. Overall their appearance is aristocratic and charismatic. Ideal height of the male breed is 23 to 28 inches. Female height is slightly lower than male counterparts. 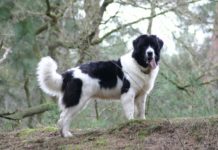 This breed’s weight ranges from 35 and 70 pounds. The dog possesses single coat. Its coat is even, smooth and silky. The coat is incredible soft to touch. Featherings can be found in their ears, legs and tails. 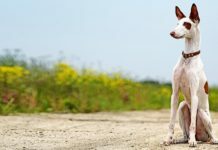 This breed comes in number of attractive colors like- white, fawn, cream, red, tan, gold or combination of any two or three colors. Personality – They are noble breeds which enjoys finer things in life like sitting and relaxing on sofa or bed. They generally get attached to one family member the most. Especially the one, who is in charge of its feeding and conducting exercise. They are loyal breeds who hardly can be heard barking. They remain reserved with strangers without showing any signs of aggressiveness. With children they are patient and playful. Care should be taken with younger children. Behavior – They are athletic animals. They get bored being inside home so you should take the dog on a long walk. Hold its chain firmly while taking it on walk because it is impossible to catch the running dog. They have a high prey drive and will kill any small animal. If you want a dog that listens to you instantly, saluki is not for you. 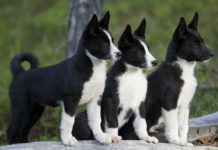 If you decide to buy this breed, you need to be habitual of an active lifestyle. Bored saluki is dangerous; it can turn aggressive, or can bark or howl incessantly. So never leave your dog alone for long duration. 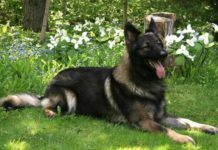 Activities Requirement – Mental as well as physical stimulation is necessary for the breed. 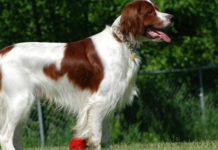 Take the dog on running, jogging and engage it in dog sports like catching the ball, jumping the hurdles, fly disc etc. 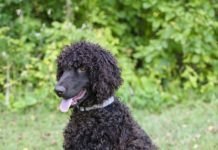 Trainability – It is an intelligent breed. Most of the salukis can master basic canine manners but you need to be patient while training it. As the salukis are not good slaves or listener so you need to keep the training lesson excited and enthusiastic. 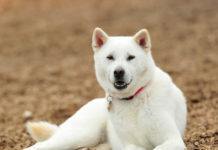 Treat the dog gently and respectfully during training lessons. Harsh treatment can make the dog aggressive and wild in nature. Salukis are picky eaters. They love eating meat along with bones. Make sure that you give premium quality food to your dog. You can also feed yoghurt, fruits and cooked vegetables to your dog. The dog lives up to 12 to 14 years. It is not a hypoallergenic dog. 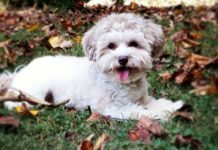 Breed health concerns include- cancer, anesthesia sensitivity, autoimmune disorders like anemia. It is a magnificent breed with majestic coat. 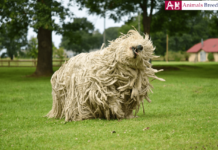 Its coat requires infrequent grooming as it sheds less and is a naturally clean dog. During spring it sheds heavily so care should be taken at that time. 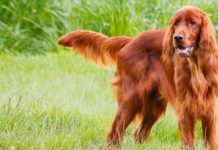 Weekly brushing is healthy for its coat as it will remove debris, mats and any potential tangled hair. Brush its teeth after every alternate day from its childhood age to keep the bad smell at bay. Since its ears are hanging so you are required to periodically inspect it and clean it. The dog is not suitable for apartment dweller and urban lifestyle. While chasing small animals, saluki doesn’t care about the traffic. You need to be precautious if you are planning to own this dog. It should also be kept away from sun rays and heat. Single coated animals get affected by the UV rays of the sun which can cause skin cancer. Make sure that the dog remains inside home when it is not exercising or pooping. The dog is not hypoallergenic. It is not suitable for apartment and small homes. It needs active owners.